Wow. 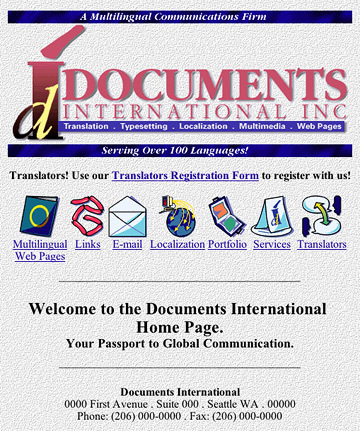 Back in 1996, at one of my greatest full-time jobs, I designed and built what was my first website for my then-employer, Documents International. Mmm… textured backgrounds. 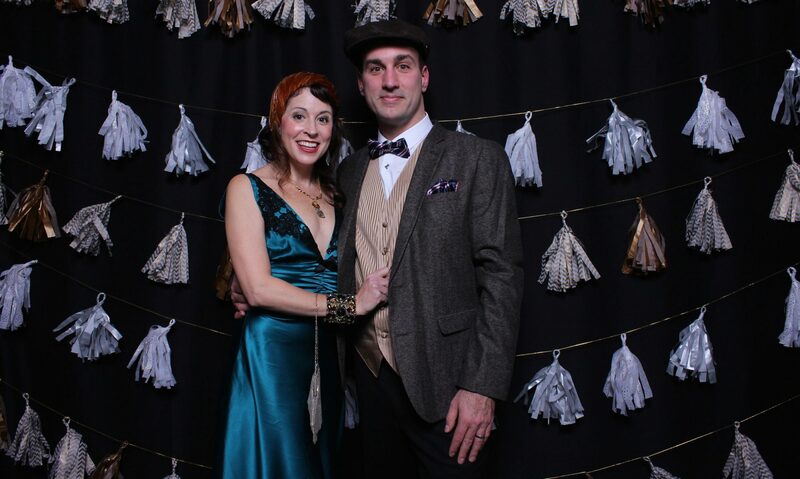 That’s so… so… 1996. View the functional website! Click to open a new browser window. Email links and other information have been removed. Sadly, the company closed in 1998. The “DI Guy” logo I designed for the company – remember when the Monopoly icon look was in vogue? Wow.